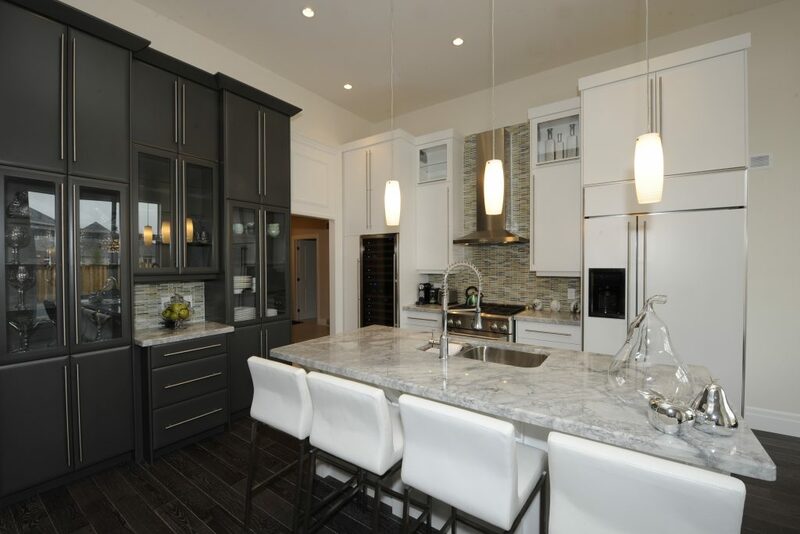 Martin Wood Design has been in business for more than 25 years and takes pride in designing and producing high quality, durable cabinetry and furniture. Please check out the photo gallery or give them a call to find out how Martin Wood Design can help you with your upcoming project. Martin Wood Design specializes in creating custom designs to suit your decor and your lifestyle. Their computer-aided design software allows them to generate realistic drawings complete with full lighting effects so you can see what your project will look like upon completion. We can help. We specialize in custom designs to suit your space and unique taste. We have recently renovated the kitchen in our older home, and Martin Wood Design did the design, the construction of the cabinets, and the installation of the cabinets. On all levels we were extremely pleased with Dean Martin’s availability for discussions during the planning stage and we valued his excellent ideas in the design. We chose to have cherrywood cabinets combined with off-white cabinets, and are more than happy with that choice. Combined with Mahlon Martin’s attention to detail during the installation process, and Dean’s source of granite for the countertops, we could not be more pleased with the end result. After several weeks of consultation and looking at options with Dean Martin of Martin Wood Design, our new kitchen was about to become a reality. The computer imaging prior to starting this project removed any concerns about our choice. The quality and workmanship made our new kitchen not only a beautiful work place but a show piece as well. Working with Dean and his crew for the kitchen and millwork for our new home was a great experience for us from start to finish.The attention to detail at the design stage, the quality of the product, and the final installation were all above our expectations. We would highly recommend them for any future work. The team at Martin Wood Design designed a space not only with the top of the line features contained within the cabinetry, but also the care and detail that shows on the outside. The flow and feeling the space gives while working in the kitchen coupled with the thought and care it took in designing a space that was not only functional but beautiful was beyond our expectations. We found Dean and his amazingly talented dad who was on the job site for over a month creating our masterpiece, easy to work with, extremely relaxed and very confident in their materials, products and skills.